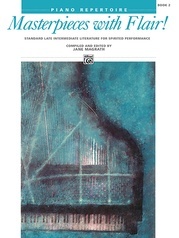 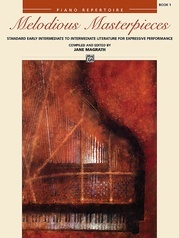 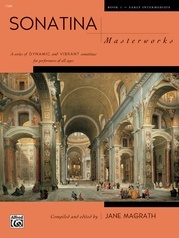 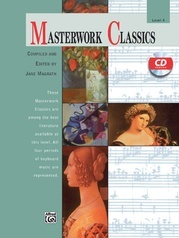 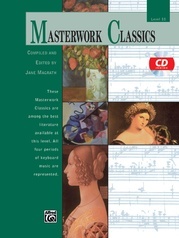 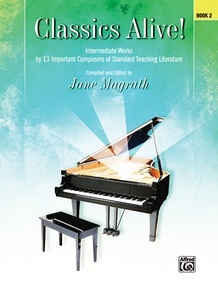 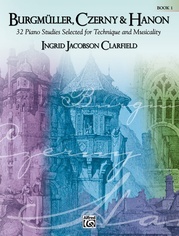 This collection presents appropriate teaching literature by 13 composers who wrote exceptionally well for the intermediate student. 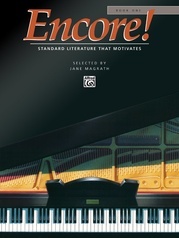 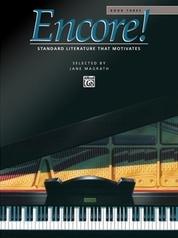 The wide selection of repertoire included can help students pace their musical and technical development evenly and with ease. 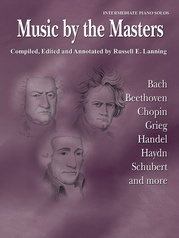 In addition, they will receive a solid foundation in the best literature available at their level, and will be prepared to proceed to more advanced music.